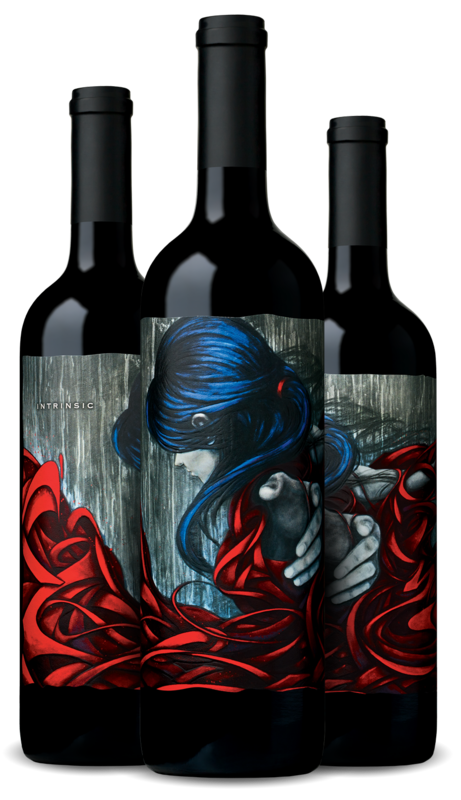 2017 Red Wine Blend | INTRINSIC WINE CO. This red wine blend pairs nicely with beef sliders, citrus marinated pork sandwich, and beef and pork meatballs in a chipotle sauce. 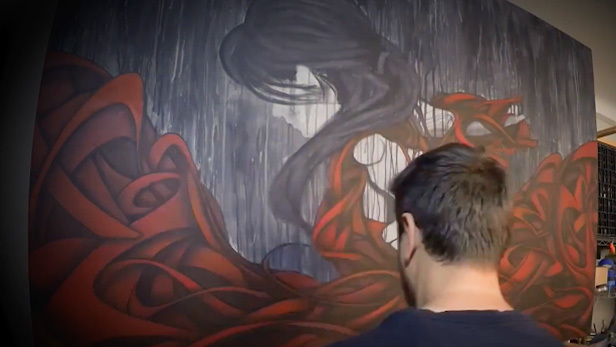 Known only as ZIMER, the elusive Brooklyn street artist lent his artistry to our label using a technique called Wild Style.